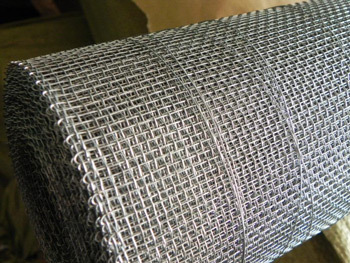 Property: Square Wire Mesh is made of selected low carbon iron wire with precision construction,uniform mesh, fine rust-resisting and durable function. Packing:In rolls,wrapped with waterproof paper then covered with hessian-cloth. Special packing may be arranged if necessary. 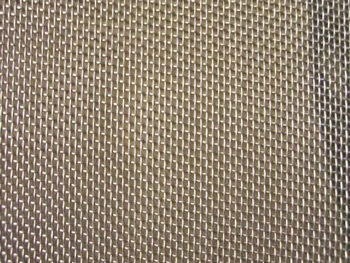 Uses: Square Wire Mesh is widely used in industries and constructions to sieve grain powder,filter liquid and gas,for other purposes like safe guards on machinery enclosures. Besides,it is widely applied for the substitute of wood strips in making wall and ceiling. Specifications: Please refer to lists below for reference. Sizes not listed available at customers request. 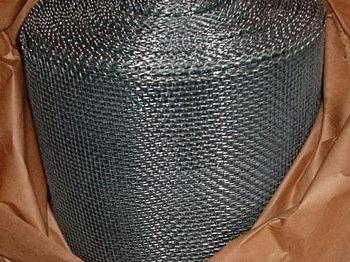 Material : Good quality low-carbon iron wire and stainless steel wire etc. safety guards on machinery enclosures. It's also widely used in filtering liquid and gas, sieving grain. 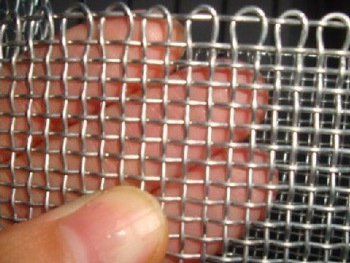 Note: The Width and Length of mesh could make according to customers’ request.